Since implementing LS Nav, Artemano has noticed a big change in its daily tasks. They now have a single platform that covers all of their needs, from accounting to inventory to sales. XSi Retail Partners is proud to participate in the success of Artemano. 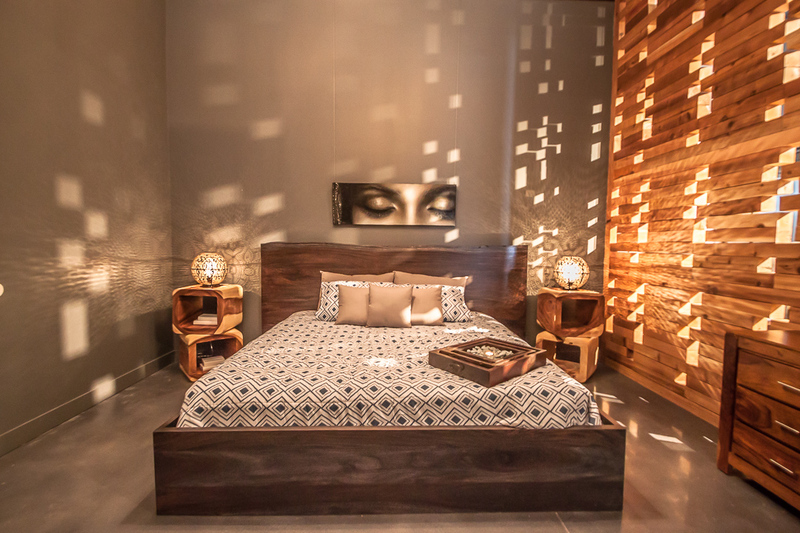 Artemano is a Canada-based chain specializing in modern and contemporary exotic solid wood furniture and home décor. Although Artemano’s roots are in Canada, the brand takes inspiration from faraway lands, from the rosewood and mango wood of India to the suar and teak of Thailand. Artemano sells furniture – but its wares are more than just furniture to the brand.